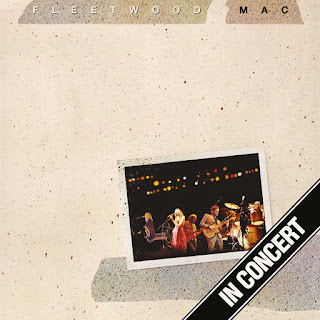 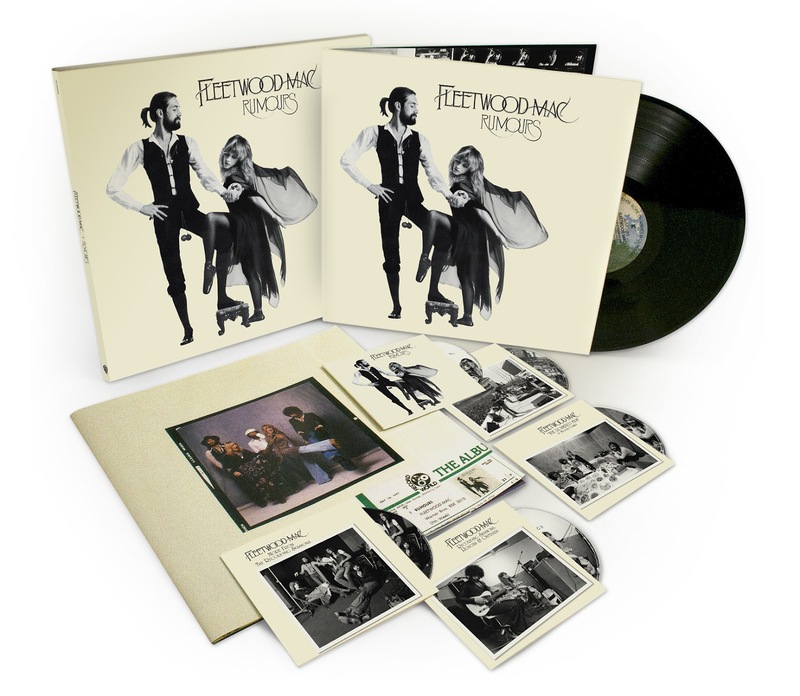 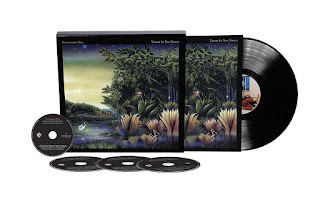 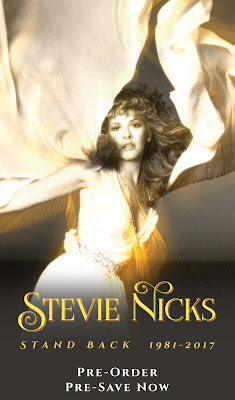 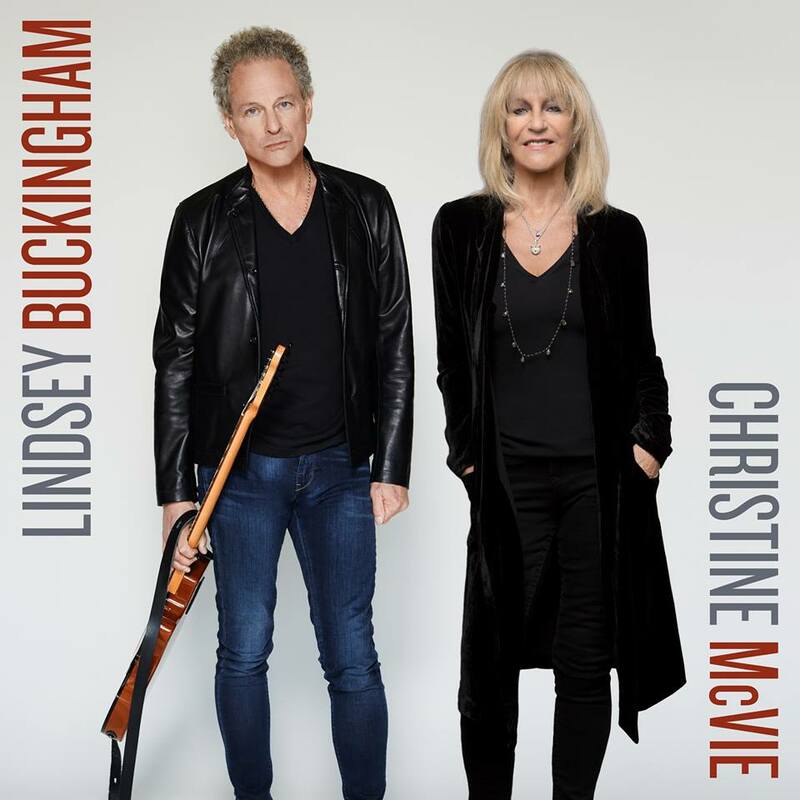 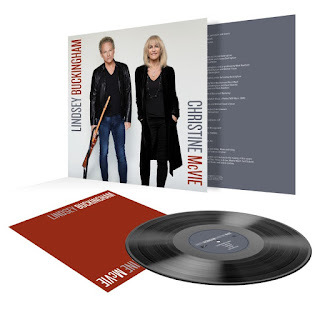 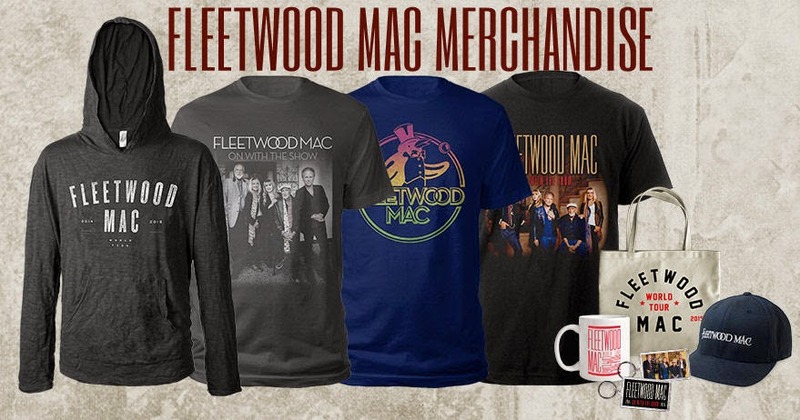 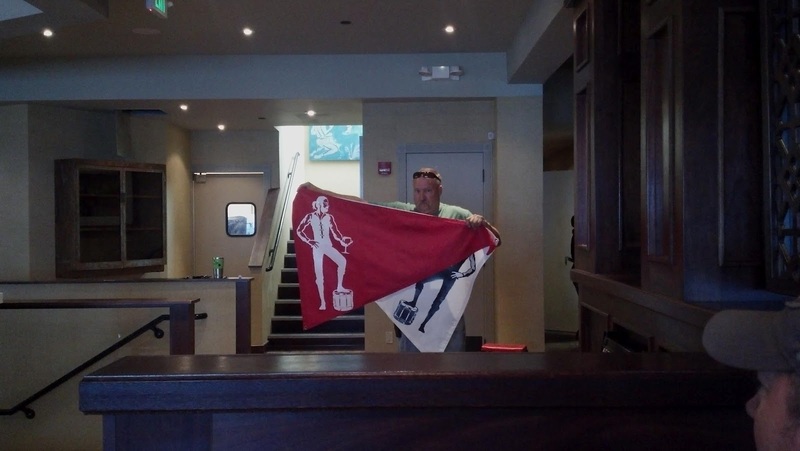 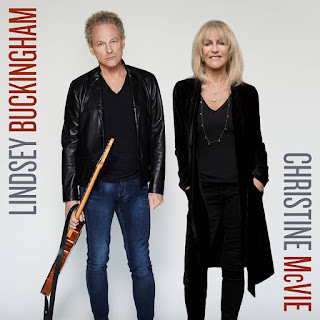 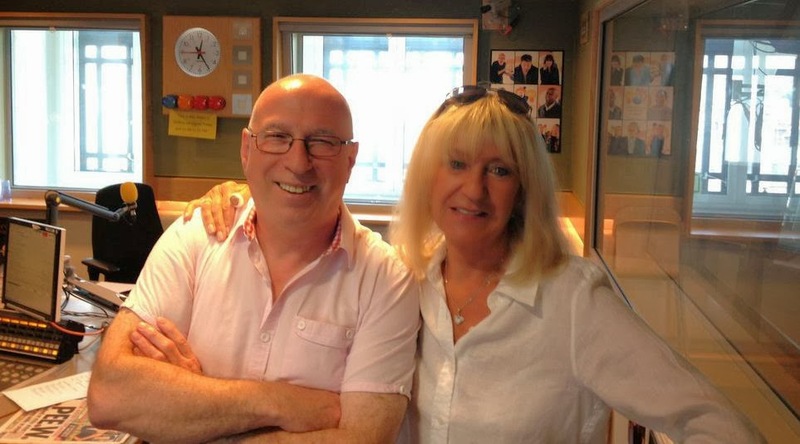 Fleetwood Mac News: Spend Your Sunday with Fleetwood Mac ! 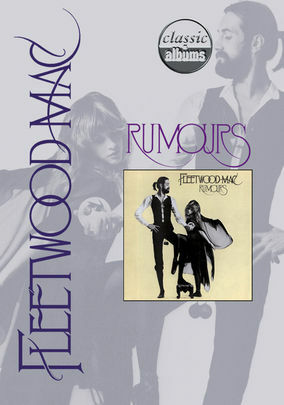 With the re-release of 'Rumours' in the UK on Monday, January 28th - Sky Arts and the BBC will air a few shows on the band. 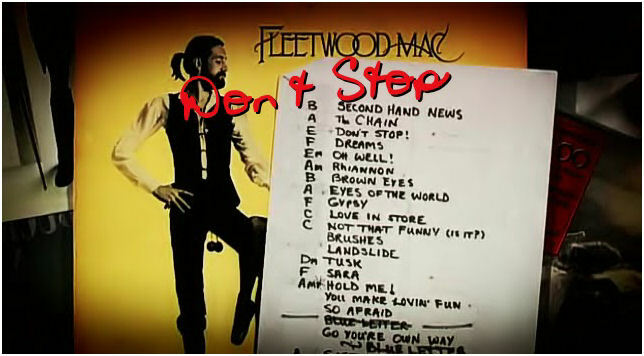 I haven't seen the "Video Killed The Radio Star" show with Mick, but the other two "Don't Stop" and "Classic Albums" I'd highly recommend you check out. 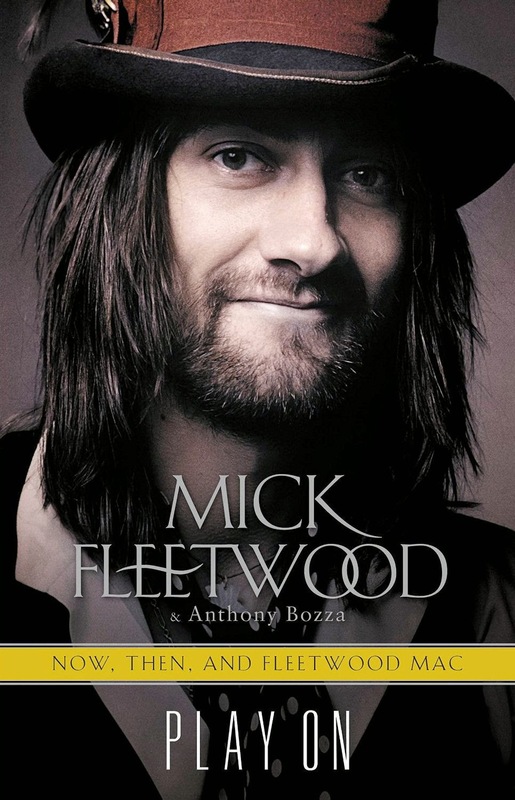 Mick Fleetwood discusses the music videos that defined Fleetwood Mac, including Big Love and the 'mini movie' for Gypsy. 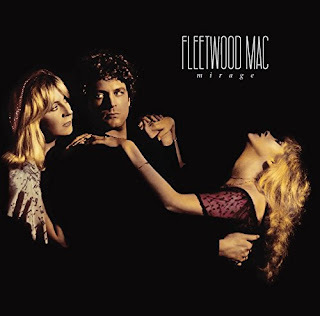 Fleetwood Mac reveal how private turmoil acted as a catalyst in the creation of a Grammy-winning album that went on to sell more than 40 million copies world wide. 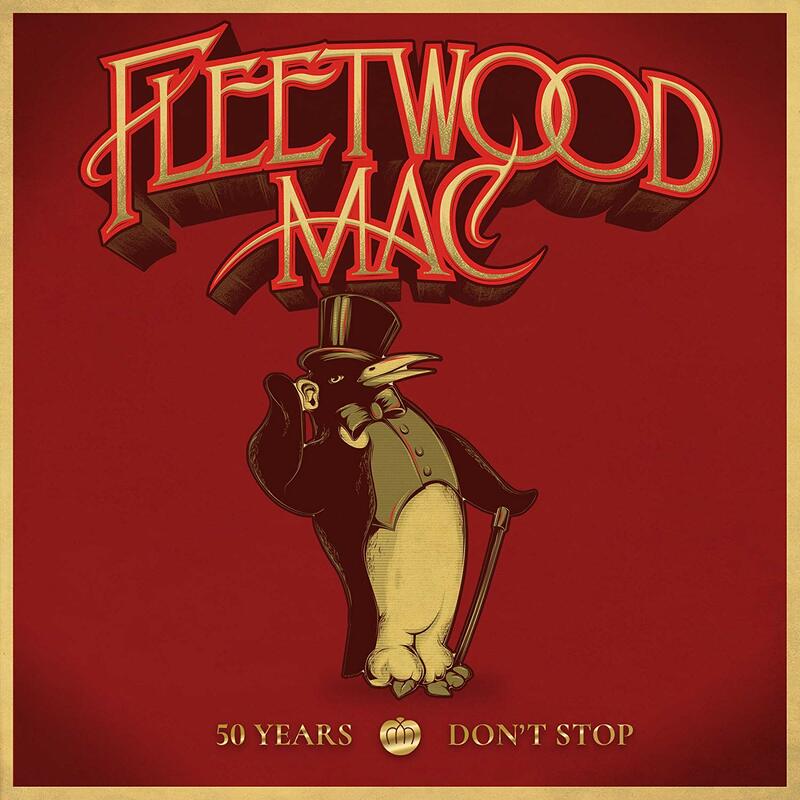 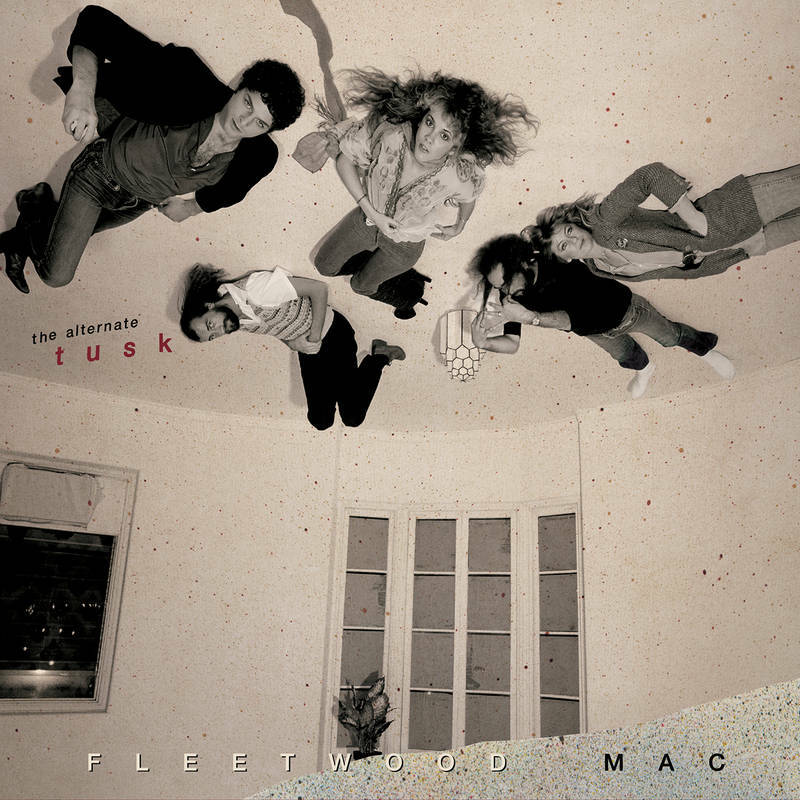 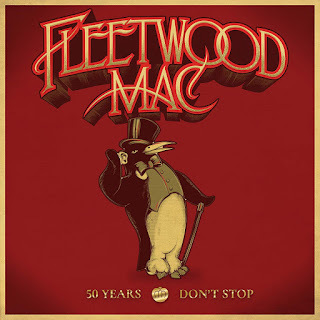 Fleetwood Mac - "Don't Stop"